Scam Detector (Android) - Protect yourself with knowledge ~ Android Forever! 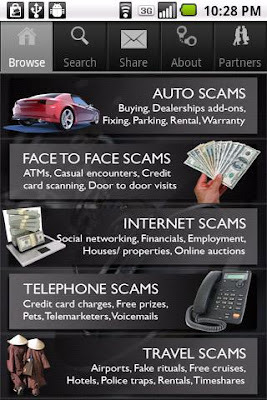 Scammers are like hyenas skulking around our kill, looking for an opportunity to steal what we worked so hard to bring down. We wish they would just cease to exist, but that's not going to happen, so we have to be aware of their methods and sensitive their tactics. This app will help with that. Whether you're suspicious of something going on right now or just want to be forewarned and forearmed, this app is worth a look. 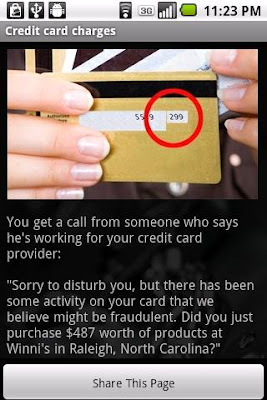 Scam Detector is FREE on Google play!